John Podesta steered Obama's transition team in 2008 after he won the presidency. John Podesta, a former chief of staff to President Bill Clinton, is returning to the White House to advise President Barack Obama as he struggles to regain his footing after the flawed healthcare law rollout. Podesta steered Obama's transition team in 2008 after he won the presidency. His arrival is a signal that the president, famous for taking advice primarily from a tight-knit group of advisers, is looking for some outside help as he seeks to regain momentum in his second term. His return was first reported by The New York Times. Podesta is the chair of the Center for American Progress, a left-leaning policy group that has close ties to the Obama administration. He is also a former adviser to Tom Daschle, the former Senate Democratic leader from whom Obama has inherited other trusted staffers. 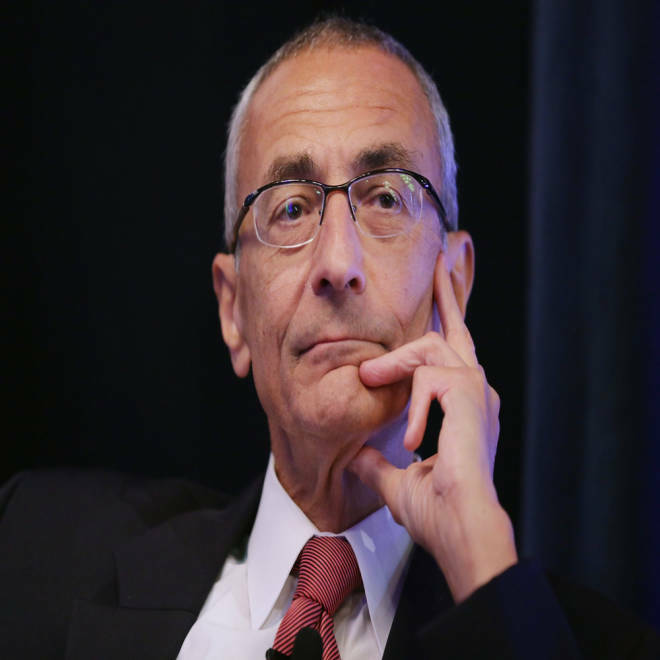 Podesta will help Obama's chief of staff, Denis McDonough, on issues related to the healthcare law, executive orders and climate change.